Are you ready to take the first step in learning how to dance from a professional dance instructor? 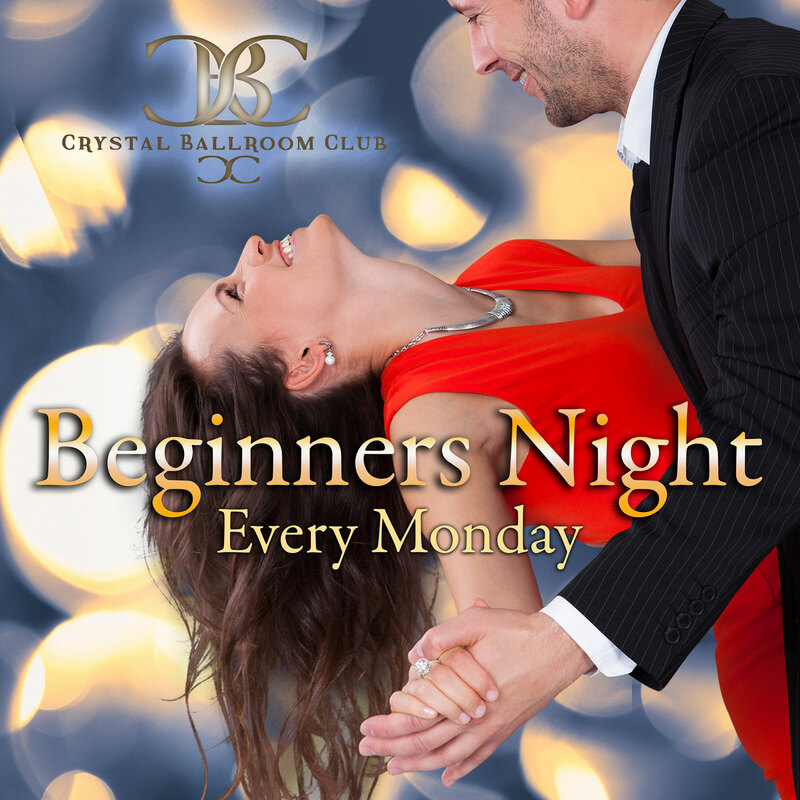 At The Crystal Ballroom Dance Club, we teach many varieties of dance that are sure to have you dancing like a pro in no time. Whether you want to make your first dance with your new spouse extra special, or you want to dance like the princess that you are at your quinceañera, our team of professional dance hosts can help you develop the skills you need to become a graceful dancer. Check out the upcoming dance classes and events below, then contact our team to schedule your first lesson! Best date night in town!!! Every Monday night 7-8pm, we teach beginners how to dance like rockstars. After we finish that amazing group instruction lesson we start our killer dance party that goes till 9 o’clock at night. We provide beer wine snacks and a lot of cool people to hang out with. Come in and enjoy some of the best music to ever hit the dance floor at the Crystal Ballroom Dance Party. 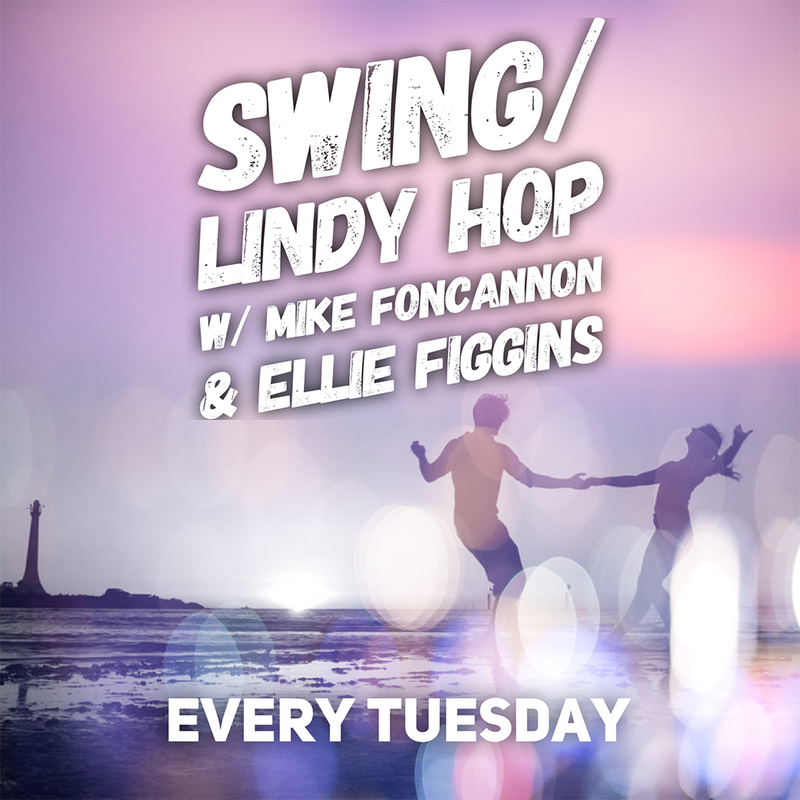 Come learn everything you need to know to fit in with the growing Lindy Hop community here in Central Florida. This class will be great for beginners and intermediate dancers alike. PLUS it gives you a chance to socialize with other people who want to dance too! YAY! You’re old friends are off the hook when you want to go out dancing! Oh, you used to dance but just don’t anymore? You should come too. At least to the FREE party! Why’s it free? Because I want lots of people here. Plain and simple. Maybe you’ll want to start coming to the group class at 7:00. That would be neat. It may not be free forever, but it is right now, so come dance! No partner, no problem. Plus we welcome EVERYBODY. So come dance with me! It’s gonna be fun. Brake loose on the dance floor and get lost in the music. The best social and exercise interaction ever. After we finish that amazing group instruction lesson we start our killer dance party that goes till 9:30pm. From Ballroom to Country, everyone will find the right rhythm to have fun. We provide beer wine and snacks. Come in and enjoy some of the best music to ever hit the dance floor at the Crystal ballroom dance party. After we finish that amazing group instruction lesson we start our killer dance party that goes till 10 o’clock at night. We provide beer wine and snacks. 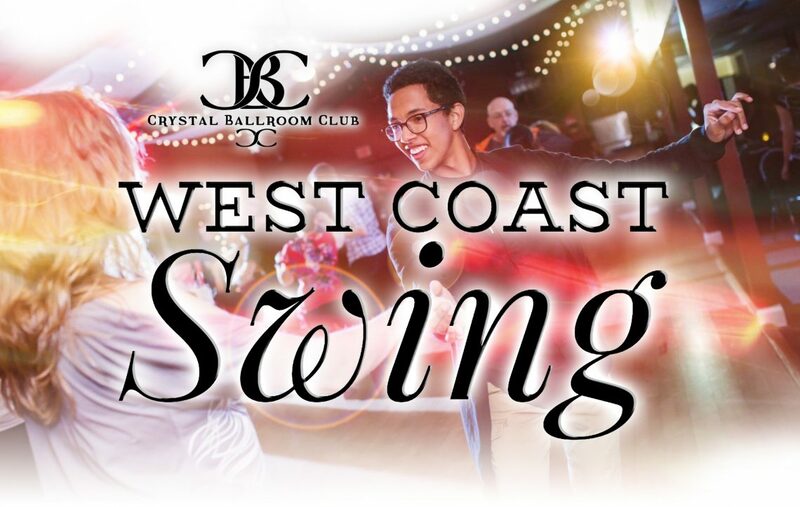 Come in and enjoy some of the best music to ever hit the dance floor at the Crystal ballroom West Coast swing dance party. West Coast Swing, Cha Cha, Rumba, Waltz, Two-Step and sooo much more. All dances are danced and we do it to country…..got it? Frank Sinatra and Dean Martin are taking Fridays off, they are tired…LOL! Jason Aldean, Toby Keith and Tim McGraw “kill it” at the Crystal most Friday’s! Come and dance to some country music‘s hottest hits and favorite classics while we drink wine, eat tasty food and dance a bunch. You don’t need a partner, teachers will be on site to dance with you. Come early and learn to dance, like a rockstar, in our super group classes. There will be extraordinary instruction available for you for two hours prior to the party. 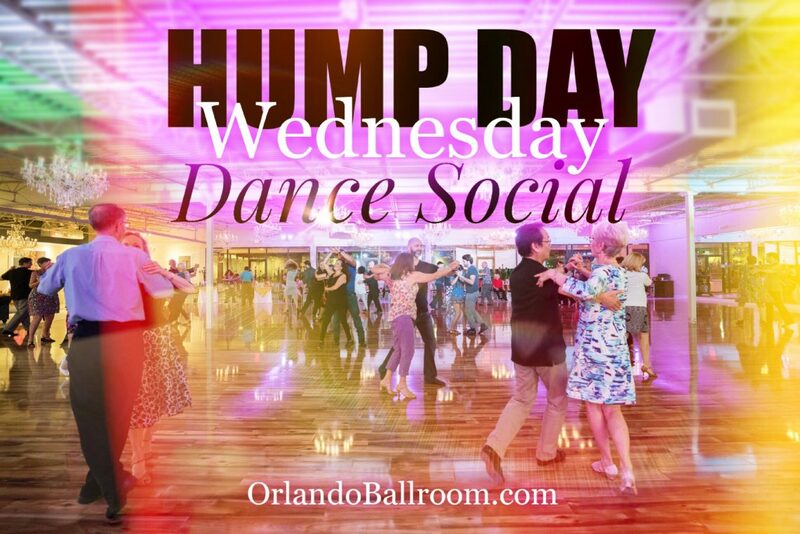 7 – 8pm Country Group Class – Learn from some great Country Ballroom West Coast Swing Dance Teachers. 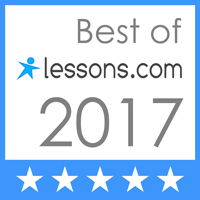 Dances like West Coast Swing, Waltz, Country Two-Step, Nightclub Two, West Coast Swing, Texas One Step, Country Swing, and MORE! 8 – 10:30 pm DANCE SOCIAL OPEN TO THE PUBLIC ANY LEVEL AND NO PARTNER NEEDED. 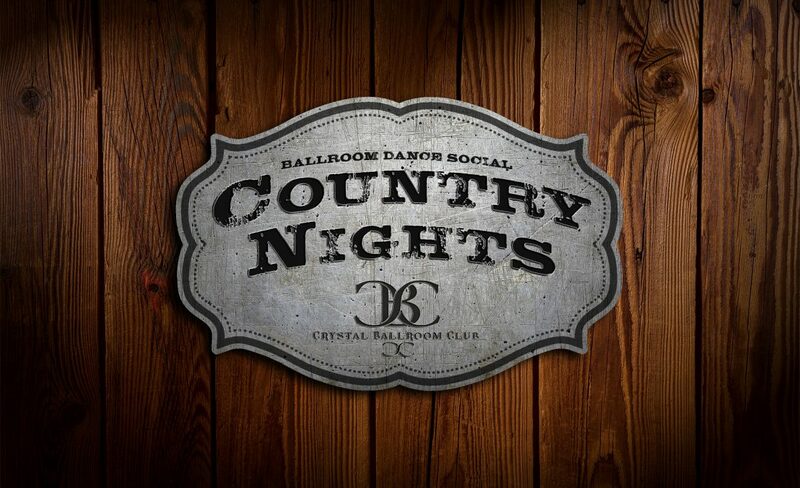 Playing a great mix of current and trendy fresh ballroom favorites, with country music all darn day! Let us know you’re coming in advance, so we buy the right amount of snacks, beer and wine for everyone! Text us at 407-960-8443 and tell us your class or party request, we will put you on the list and help you choose a great party or group class to come to!! Call now to schedule a Free 30-min Dance lesson Today!